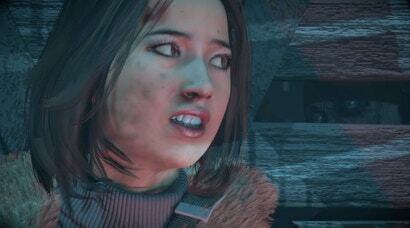 Until Dawn is one of gaming's greatest love letters to horror movies. It conforms to and subverts the slasher paradigm so well that it often feels like playing through a long-lost classic film from the sub-genre's early-'80s heyday. It's creepy, atmospheric, gory and occasionally goofy. The game is at its most shocking, however, when it abandons the slasher conceit entirely, and we learn what the real terror of Blackwood Mountain is. 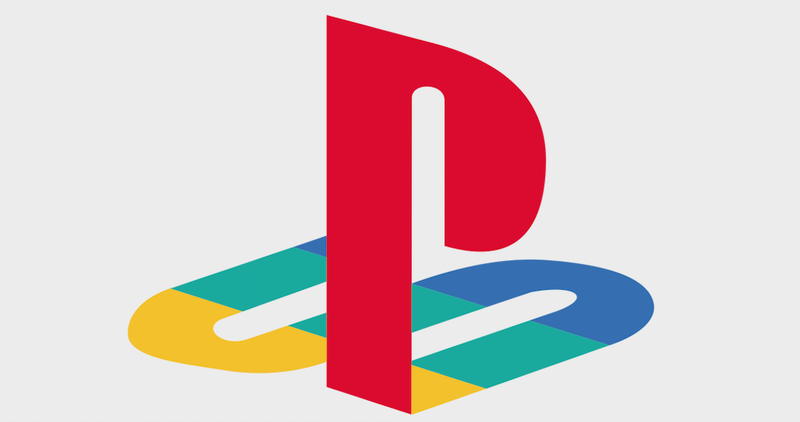 By the time I got to the elementary school in Silent Hill, I was so scared that I had to turn off my PlayStation. 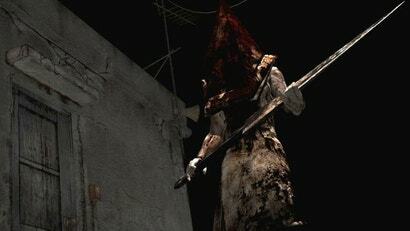 If those little grey children with their little baby butcher knives were too much for me to handle, well, frankly I'm surprised I didn't suffer a full-on nervous breakdown the first time I encountered Pyramid Head in Silent Hill 2. 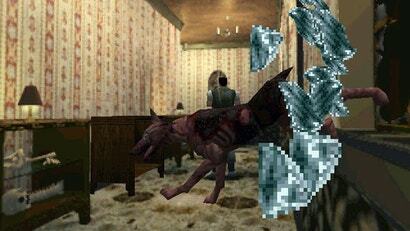 Horror movies and video games have been my passions since I was a wee bonnie lass, but I didn't know they could coexist until the day in 1996 that I found Resident Evil on a shelf at Blockbuster Video. I was looking for something to rent for the weekend, and it seemed right up my alley: The words and pictures on the back of the longbox promised mystery, zombies and giant spiders, none of which I'd encountered in a game before. I snatched it up so quickly that I'm surprised it didn't catch on fire.